Congratulations! You have chosen a water system that is free, fun and good for the environment. 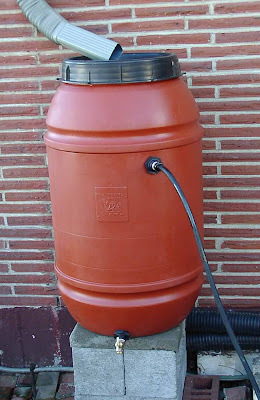 This food clean rain barrel will help you harvest untreated rain water by simply hooking it up to your down spout. You now have your own source of water that is independent of your public utility. Environmentally, you are leaving the water where the salmon and all the other wildlife need it and you’re keeping it on its’ natural course (especially if you run the overflow into your yard). Gandhi once said that whatever you do may seem insignificant but it is most important that you do it. I think he would have approved of collecting your own water. Happy harvesting! Place your stand and barrel near the chosen down-spout. 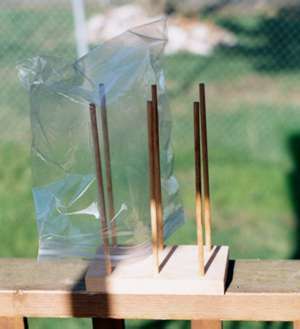 You’ll want to disconnect or hacksaw the down-spout a few inches above the barrel as it sits on its’ stand. This should leave enough room to reattach the elbow piece from the bottom to divert the water over the barrel where it will drain through the holes. 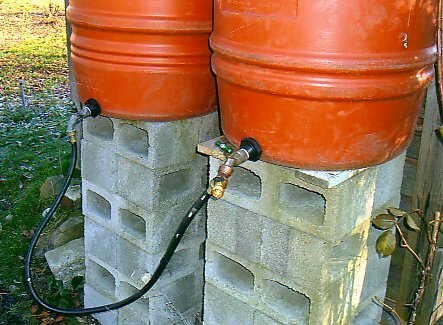 This may require a bit more creativity/plumbing to get the water from the down-spout into your barrel but usually it’s pretty simple. Next, make sure your stand is well balanced because a full barrel is going to weigh approximately 400 pounds (an earthquake strap around the barrel will help) then place the barrel on the stand and use that elbow piece, or whatever it takes, to divert the water over the top of the barrel You may have wondered what is sticking out of the top of your barrel? Well… it’s the water overflow valve and you’ll probably have a lot of overflow! You may need to direct it to keep the overflow away from your foundation and attaching a hose can easily do that. 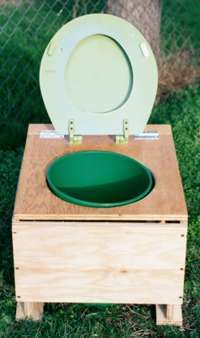 Environmentally, diverting it into your yard is better than back into the drain so you might want to experiment with that. You can also divert that water into another barrel or container for future use (i.e. summer time!). Click here to send me an email or go here if you would like to contact me by phone or regular mail. I’ll be there for you. 1) Flowers, trees, shrubs and garden. 2) Seedlings in a green house. 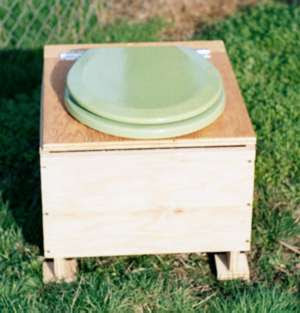 3) Cooling compost or rinsing out your compost bucket. 4) Where no plumbing is available. 5) Indoor plants. 6) Your lawn. 7) Keep water away from the foundation. 8) Wash your vehicle on your lawn or gravel. 9) Wash your hands, tools or muddy boots. 10) Water available to flush your toilet. 11) Cool yourself off on a hot day. 12) Mix cement (my latest cool use). 13) Your creative use here! 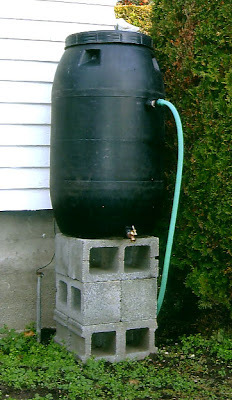 The following are some great places to shop for things you may need for your water catchment system: In Tacoma, try Jones Glass and Used Materials at 1912 S. Wilkeson St. (Just off of S. 19th and Sprague). (253) 272-4351. You can barter with them for gutters, down-spouts, hoses and an occasional block or two. In Seattle try Second Use. I’ve gotten blocks, gutters, down-spout pieces and spigots and like Jones, I just enjoy going to these places and their frugal ways. The Seattle location is at 7953 Second Ave. S. (206) 763-6929 Their web-site gives great directions and open hours. Check it out at www.seconduse.com. Also, in Seattle is Earthwise at 2462 1st Ave. S. (206) 624-4510. If all of these fail (along with my creativity) I go to Lowe’s or Home Depot for blocks mostly. I do not recommend drinking the rainwater from your roof. It may contain animal droppings, dust, or roof composite. Also, I cannot guarantee the safety of watering your vegetables with rainwater from your roof either. In my personal opinion, however, if your roof is made of a non-toxic substance and hasn’t been treated with a moss inhibitor or something it should be fine for that. Metal roofs, especially, are great for rainwater harvesting. There should be no trouble of course with non-vegetable uses. If you've got your own barrel then save some money and buy this kit! 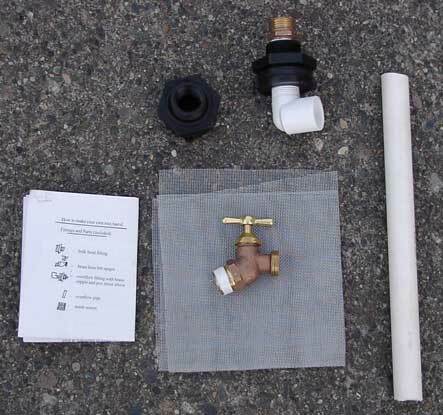 It's easy to assemble and includes a mesh screen, a bulk head fitting with a brass hose bib spigot and an excellent overflow system. These parts are all well made and made to last and if you ever need to replace one it's easy because there's no glue needed for assembly! 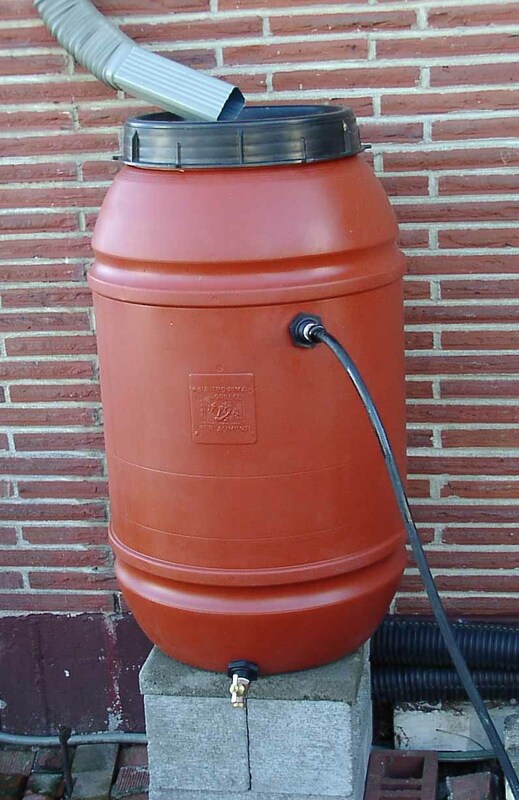 This is the best rain barrel kit available on the Internet. 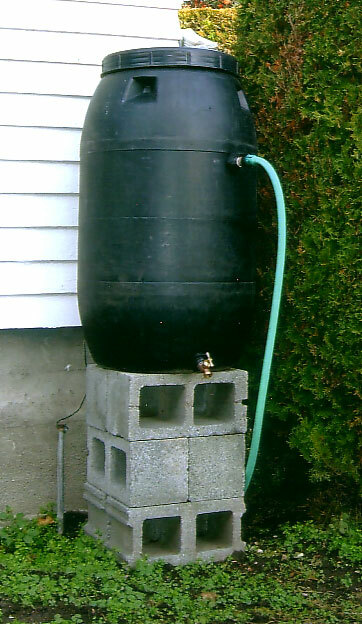 Everything you need to hook up two rain barrels. 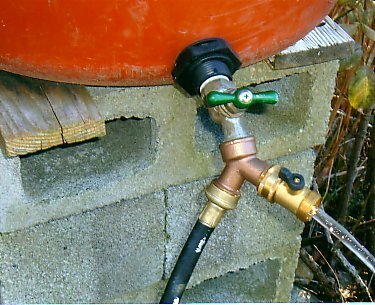 4' to 5' recycled (from old washing machines) hose, brass splitter, and brass valve with easy on-off valve. 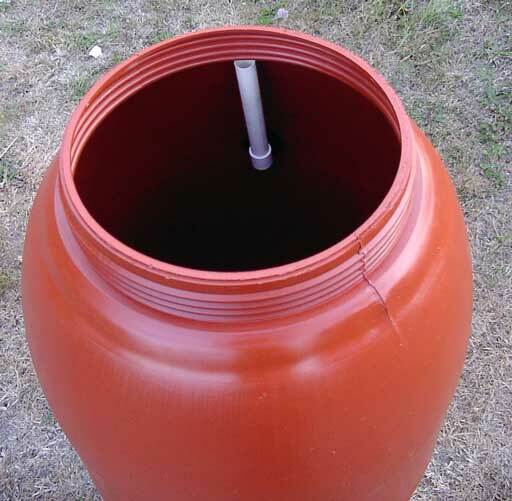 Connects two rain barrels from their spigots and draws all the water from both barrels directly from the brass valve! Durable and long lasting, instructions included..
Easy To Use: Insert sticks firmly into holes; wash bags with warm, soapy water, rinse and place on sticks to dry. Includes 4 buckets with lids. Click here to contact me for ordering.